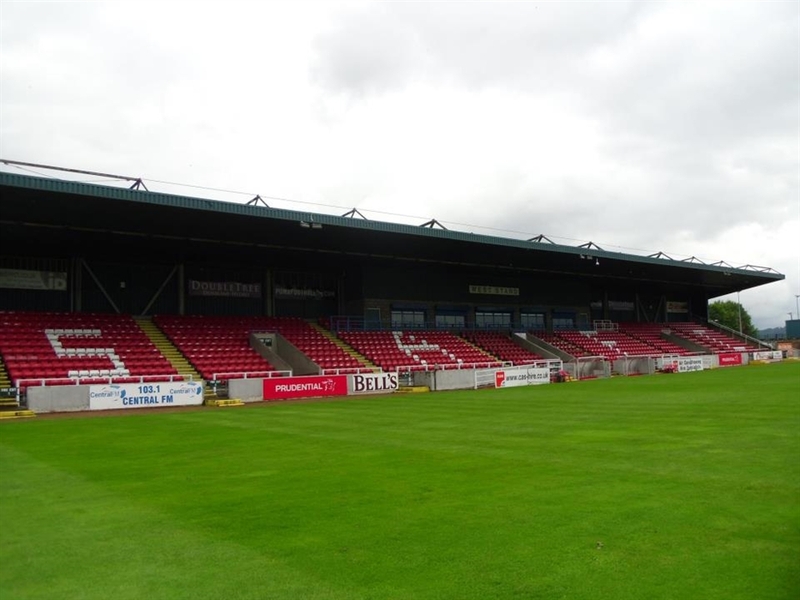 Forthbank Stadium is home to Stirling Albion FC who play in the Scottish Professional Football League 2. 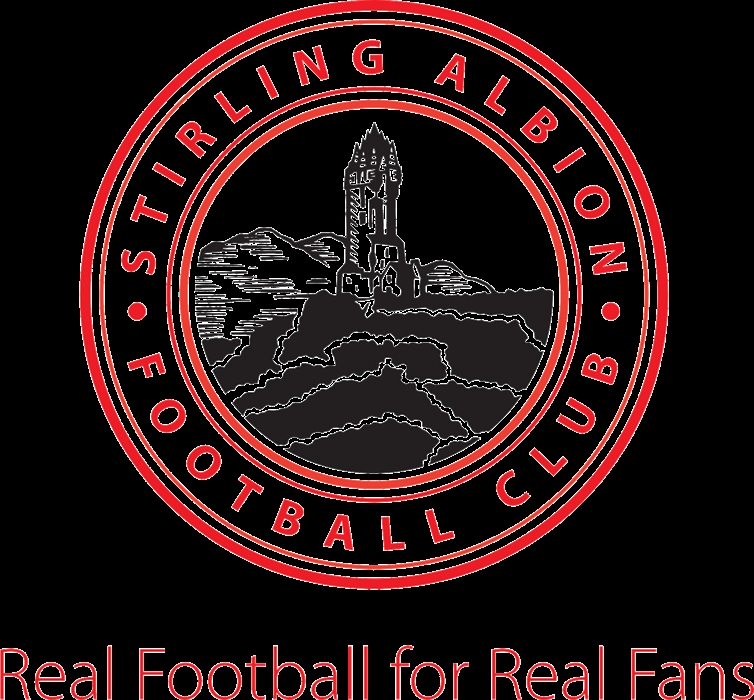 Located in Springkerse area of Stirling, Forthbank Stadium hosts home games for Stirling Albion FC. The stadium has a capacity of 3808 and was opened in 1993. 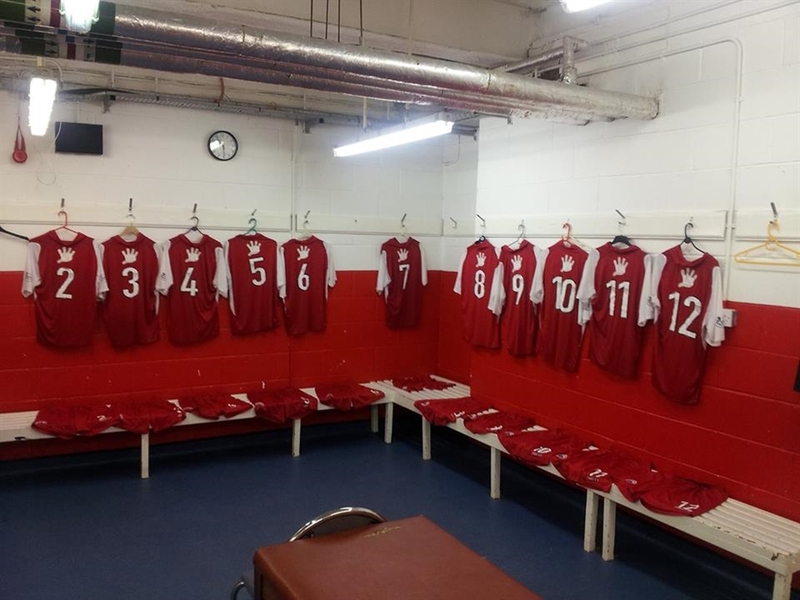 Home fans are situated in the West Stand with travelling supporters based in the smaller East Stand.